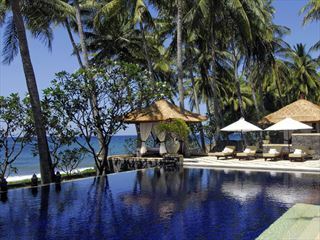 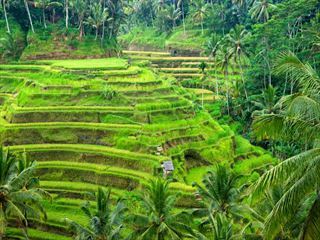 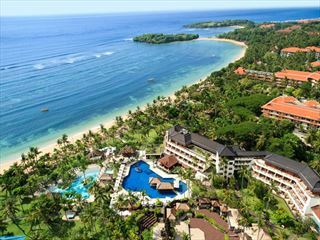 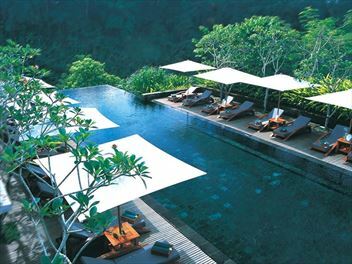 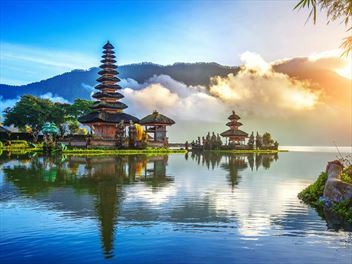 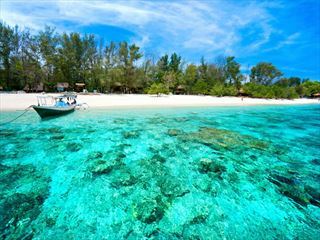 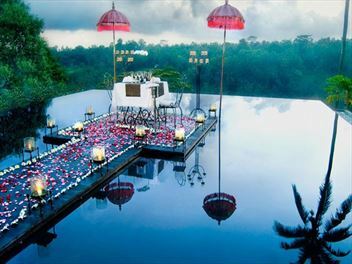 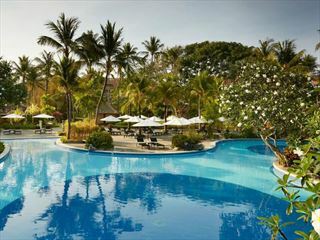 Explore the best of Bali with this beach and Ubud combination, staying in lovely boutique hotels. 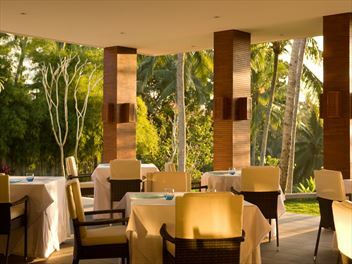 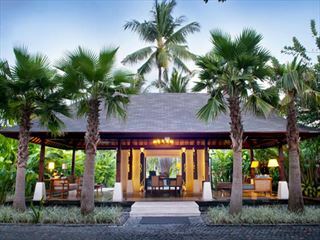 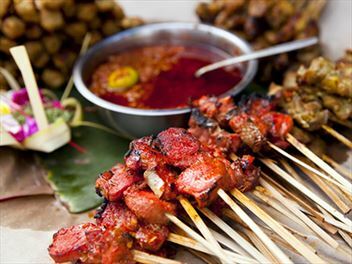 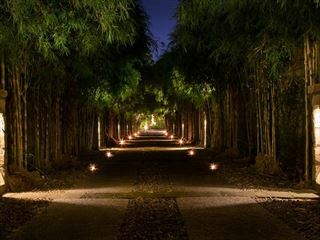 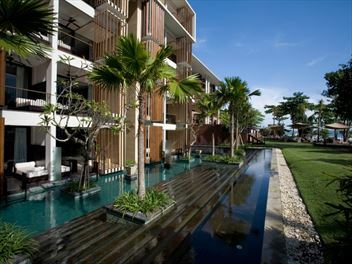 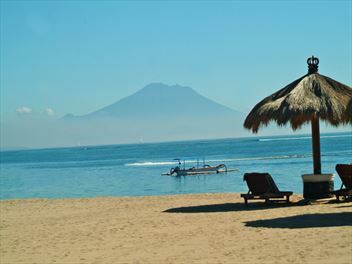 Begin in the peaceful southern resort of Sanur, then travel inland to the cultural centre of Ubud. 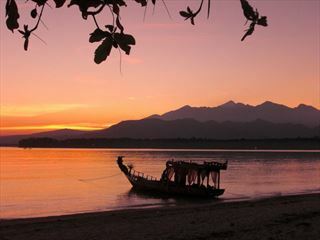 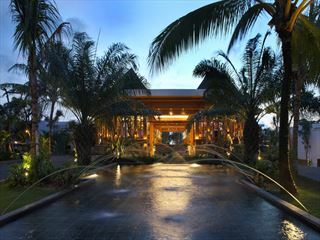 Then its off to the north coast resort of Tembok for a gloriously relaxing stay at the Spa Village Resort.